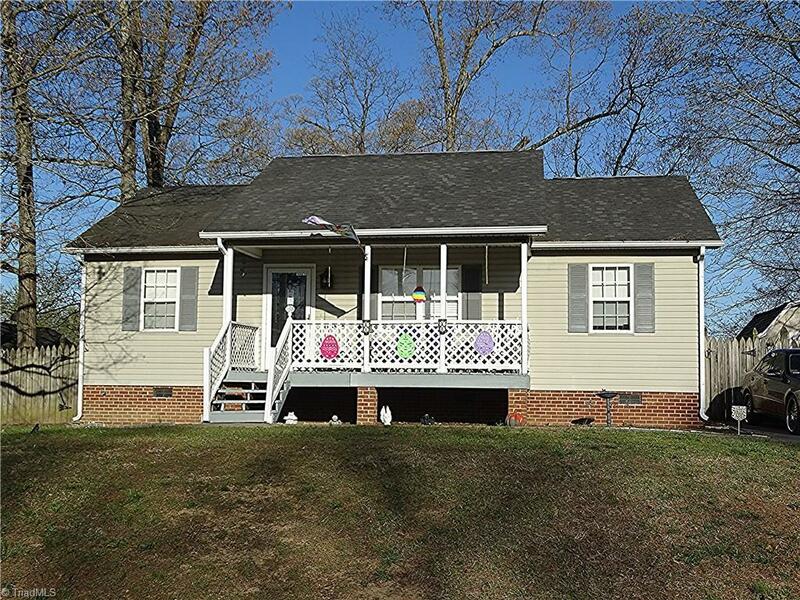 Great starter home in the city of Thomasville. Located on a dead end street! Split bedroom floorplan, eat in kitchen, Master with WIC, fenced yard, Deck, storage building, Entered for comp purposes.